For Vegas Image, the ultimate key to a successful distribution business is simple: keeping customers happy. Of course, Vegas Image has a somewhat unique situation when it comes to wholesale distribution. All of their customers are packed onto one street, which makes providing incredible customer service a huge priority. Despite their remarkably compact sales territory, however, distributing their products using paper processes was easier said than done. 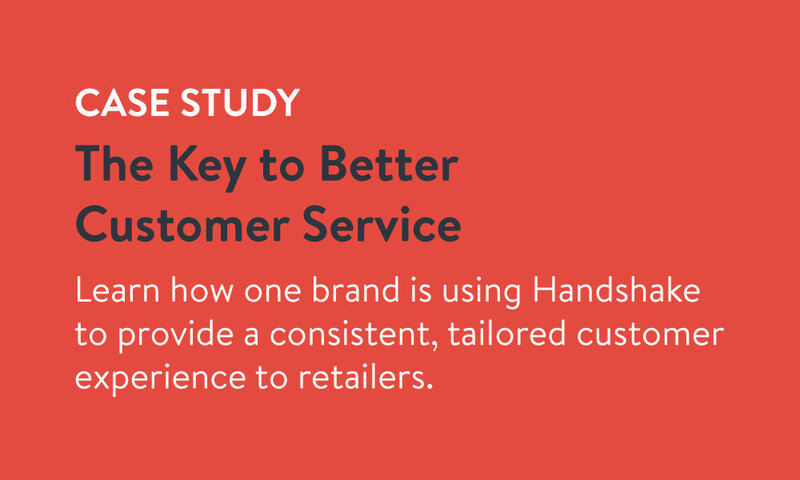 In this case study, find out the challenges that Vegas Image faced when it came to writing orders on paper, and how Handshake helped them change their ordering process to boost customer satisfaction. The reasons why Vegas image needed to adopt a digital order writing solution. 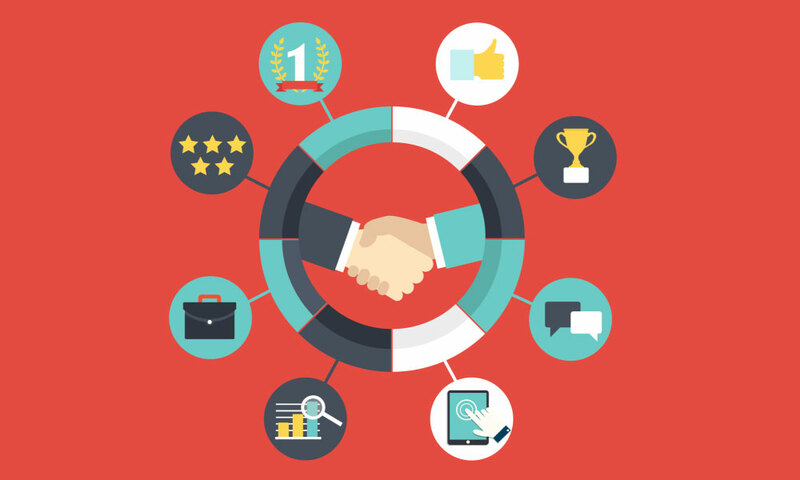 How Handshake has transformed Vegas Image's sales process and customer experience. How Handshake's flexible features were able to quickly adapt to Vegas Image's workflow.